Kentucky State Route 16 runs east-west across Southern Boone County. 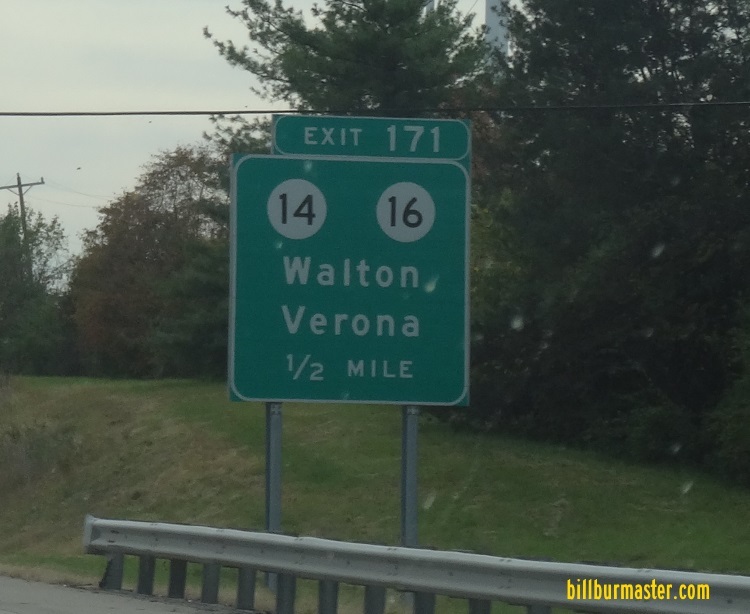 This connects Verona to Walton, two of the larger towns in the south-county area. KY St Rt 16 passes through the followin towns in Boone County. KY St Rt 16 is multi-plexed in Boone County. Kentucky State Route 14, from Verona to near Walton. U.S. Rt. 25, from near Walton to Walton. 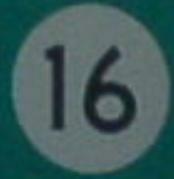 KY St Rt 16 intersects the following highways in Boone County. 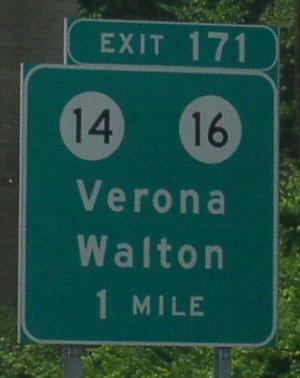 Kentucky State Route 14, at Verona. Kentucky State Route 491, at Verona. Kentucky Secondary State Route 1292, near Walton. Kentucky Secondary State Route 2954, near Walton. Kentucky Secondary State Route 2366, near Walton. U.S. Rt. 25, near Walton. Kentucky State Route 14, near Walton. U.S. Rt. 25, at Walton.